This is a research on 50 random marriages from Astrodatabank. There’s an undeniable tendency for marriages to not happen in the winter season of people’s lives. 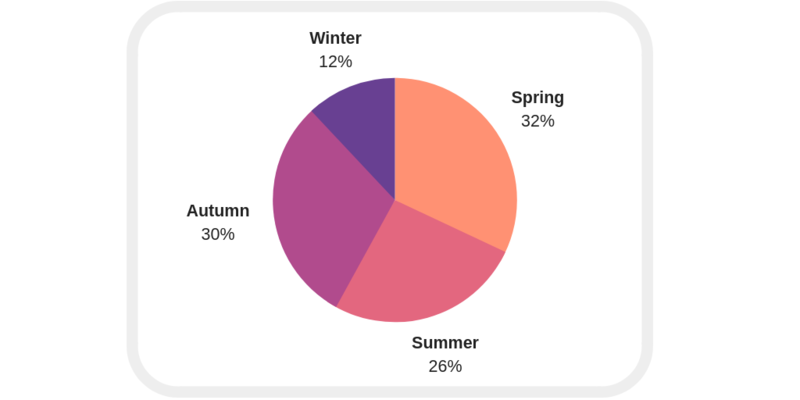 If you wish to know how the seasons are calculated go here.